AFFORDABLE - SPACIOUS - LOCATION! Superb 3 bedroom/2 bath duplex home in Lake Magnolia. This home is over 1400 square feet and open concept design gives it an even larger feel! The large living room opens onto a covered patio & FENCED backyard!! You&apos;ll love the split floor plan layout as it offers a little more privacy & the 2nd & 3rd bedrooms are a great size! The master bedrm includes two walk-in closets and a large en-suite bath complete with over-sized tub and separate shower. In the kitchen you&apos;ll find ceramic tile floors, lots of counter space, pantry & a breakfast bar. The dining area is also tiled and features a bay window to give you a little more room! 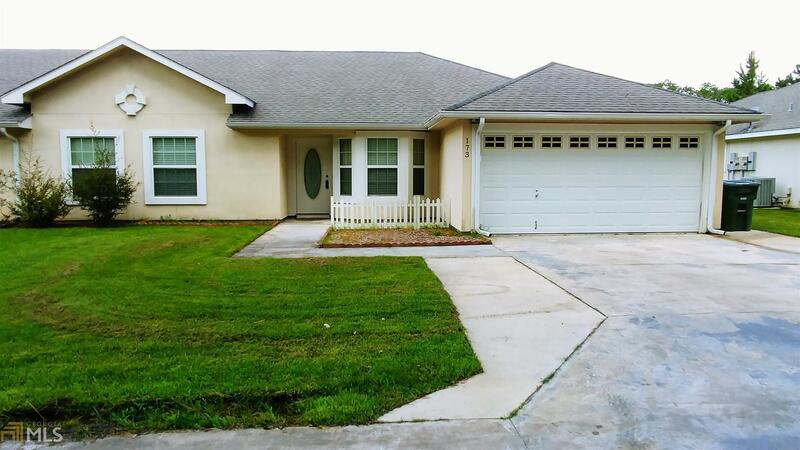 No HOA & convenient to Kings Bay Naval Base and I-95. You will not be disappointed!